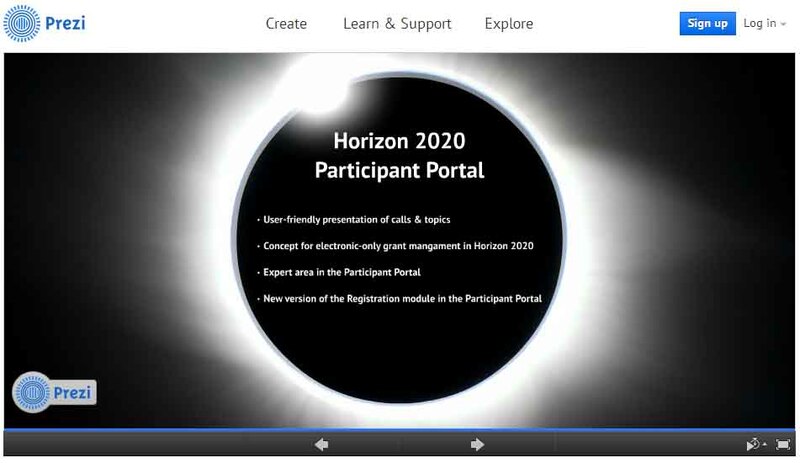 Information bulletin HORIZON 2020. Leadership in enabling and industrial technologies. Welcome to Bucharest brokerage “From Projects Ideas to Projects Developments”! Bucharest brokerage to be organized in Bucharest in June, 16-17, 2014, as a satellite event of the Electroceramics XIV conference, June 16-20, 2014 . The Bucharest brokerage, entitled “From Projects Ideas to Projects Developments” is organized by the NMP TeAm2 project, launched under the FP7 NMP, as a continuation of the NMP TeAm project. One of the main objectives of this project is to organize brokerage events, seen as “partnership building”, since the aim of the NMP TeAm2 project is to improve the services that the NCP network can offer across Europe and to raise the awareness of the benefits of the projects offered by the EC, to simplify the access to Horizon 2020 calls, to lower the entry barriers for newcomers and, last but not least, to raise the quality of submitted proposals. This brokerage event is THE opportunity to meet potential partners, to develop future collaboration and to set up research projects as well as a very sure way to establish technological partnerships and contacts with relevant companies and research institutes and to promote your own products, services and expertise. It is also a way to get first-hand information from experts. For those of you interested to present project ideas at the brokerage event, please fill the attached presentation’s template and return it to letitia.pavelescu@ancs.ro latest June 6th 2014. Also please confirm your participation no latter then June 2nd 2014, in order to allow us enough time to make the bookings. Welcome to 6th European Innovation Summit! The 6th EIS will be a great opportunity to meet the newly elected MEPs, and why not the new Commission President as this was the case 5 years ago. The EIS partners have the opportunity to organize their own event on a topic of their choice, speak at conference sessions, present concrete cases from their day-to-day experience and demonstrate their RDI achievements at the EIS Exhibition Space. Welcome to Industrial Technologies 2014! До уваги потенційних учасників програми Horizon 2020! МОН України видало наказ від 20 грудня 2013 року №1802 "Про створення національних контактних пунктів". Цей наказ затверджує перелік Національних контактних пунктів рамкової програми ЄС "Горизонт 2020" за тематичними напрямками. Національним координатором визнано Державне підприємство Міністерства освіти і науки "Бюро з міжнародного трансферу технологій". Завантажити файл із текстом наказу (.pdf, 351kb). Відповідно до цього наказу на базі ДВНЗ "Прикарпатський національний університет імені Василя Стефаника" створено національний контактний пункт за напрямком "Нанотехнології, сучасні матеріали та передові промислові виробництва". Національному технічному університеті "Харківський політехнічний інститут" (контактна персона: Хрипунов Геннадій Семенович). Найближчим часом опублікуємо всі НКП України. HORIZON is designed to reach a wide range of readers interested in the latest developments in EU funded research and innovation and the impact they have on our everyday lives. HORIZON will also feature opinion pieces from leading researchers, innovators and policy makers. The magazine will be regularly refreshed with new articles and multimedia content, which can also be viewed on mobile devices. Links to social media networks will allow readers to express their own views and give feedback on the featured articles. 5. Leadership in enabling and industrial technologies ii. Nanotechnologies, Advanced Materials, Biotechnology and Advanced Manufacturing and Processing"
With the publication of the NMP Work Programme 2013 yesterday, the Partner Search Facility has been updated. In addition to several improvements regarding the handling of the tool, three new features have been implemented: New search level based on the profile data of registered users; Topic-based e-mail notification of new partner searches and partner offers; Topic-based RSS feed. User manual (.pdf, 700kb) of NMP Partner Search.